The cast of 'What's Wrong With Secretary Kim' is rewarded with a vacation. 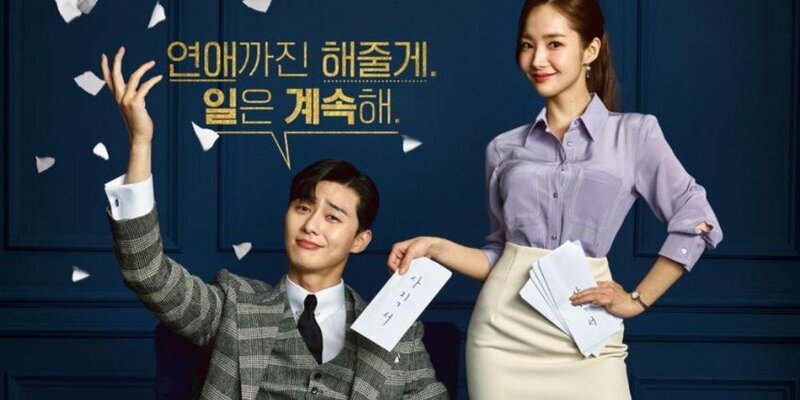 A rep from tvN�confirmed the reports, and stated, "A reward vacation is confirmed for 'What's Wrong With Secretary Kim' team." However, "The location and dates are still under discussion."